Dr. Seuss is known for his fun-loving rhymes and made-up words that somehow drew everyone in to his stories. Ridiculous or not didn’t matter. What mattered is that kids enjoyed them and still do!! 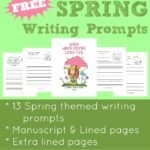 When I began thinking about doing some printables for Dr. Seuss’ birthday, I immediately knew I wanted to find some of my favorite quotes from my favorite books. Needless to say, there were far more quotes than I could include, so I narrowed it down to just 10. I think these 10 quotes are not only fun, but encompass who Dr. Seuss really was. 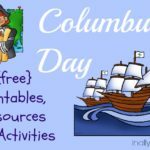 His writing style may have begun as simple rhymes to help children learn to read and love it, but over the years they evolved into so much more. 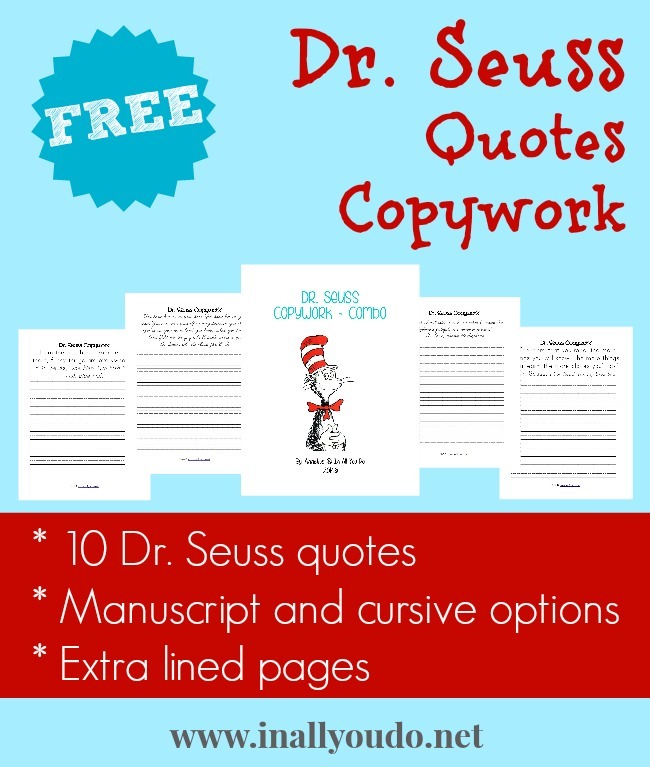 These Dr. Seuss Quotes copywork printables are available in both manuscript and cursive options. Use these as a stand-alone daily work or in combination with my other Dr. Seuss printables. Simply click the link below to be taken to the download page. 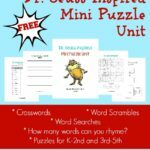 Don’t miss the FREE Dr. Seuss inspired “I Spy” Games I created over at The Multi Taskin Mom!